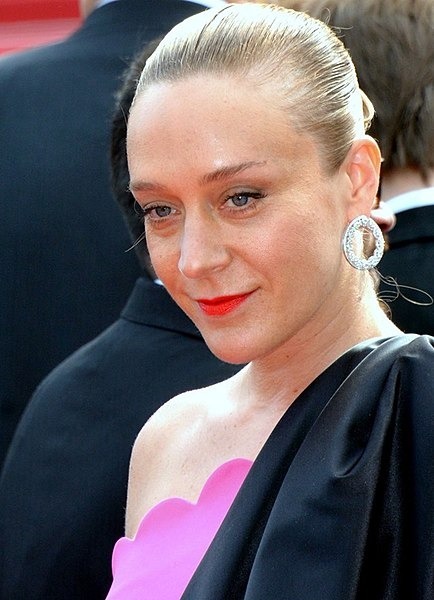 Chloë Stevens Sevigny (born November 18, 1974) is an American actress, fashion designer, director, and former model. Sevigny was discovered on the street in New York City in 1992 by a magazine editor, who offered her jobs both modeling and interning at Sassy magazine. In 1994, she attracted the attention of journalist Jay McInerney, who wrote a 7-page article about her for The New Yorker, in which he called the then 19-year-old Sevigny the "coolest girl in the world".Read more on Wikipedia.